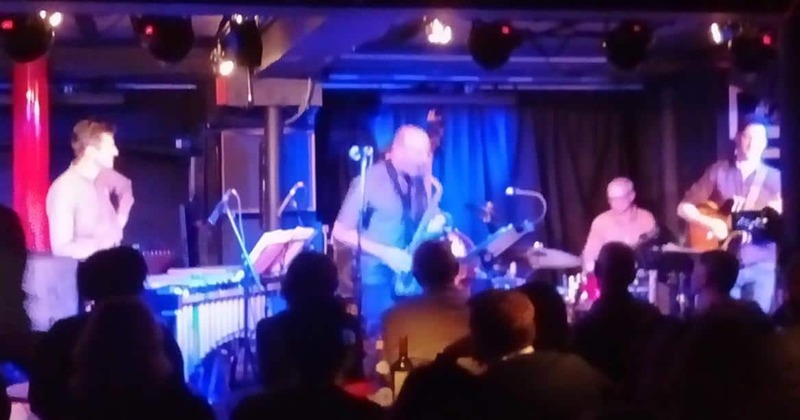 Just released a new recording with long time collaborator Tony Woods. It’s called Hidden Fires and I really like how this one turned out. We did the album launch on Monday and it was a really special gig. Such a great thing to explore music with people over a long period of time. The chaps in the band are all marvellous musicians and it’s a treat to play with them. My favourite track from the record is the title track Hidden Fires. Listen to that track & the whole album below. You can support us by sharing it on social media & purchasing a copy right here. 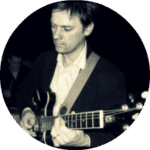 PS – if you’d like to learn a bit more about the music from ‘Hidden Fires’, I’ll be doing a breakdown of it in my membership site for guitarists – Electric Campfire. Come and check it out!